Communities suffer from hazardous toxins everyday. UHA is here to help. Through the use of technical support, community action events and campaign sponsorships, Urban Health Alliance is dedicated to protecting the children and families in our communities from exposure to hazardous materials that exist within our environment. For many decades large corporations and our government have polluted our parks, schools and sports fields and left the public exposed to the hazards created by these companies and agencies. 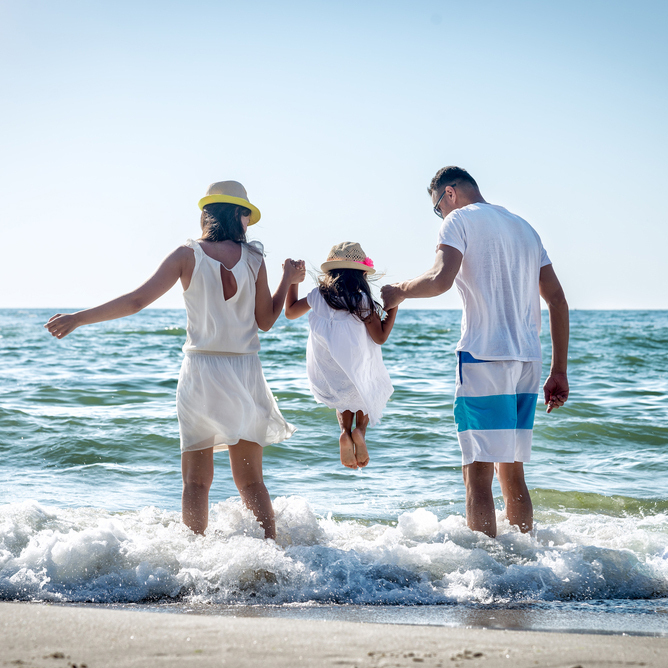 Consequently, children and families who have been exposed to these hazards are left to live with the effects created by exposure to these toxins. Urban Health Alliance has developed numerous programs, projects, and events to help achieve our goals. The philosophy of Urban Health Alliance is to empower the public through education advocacy in order to prevent and protect families at risk. UHA is focused on testing soil at public schools, daycare facilities and community parks located adjacent to Southern California freeways and right of ways. 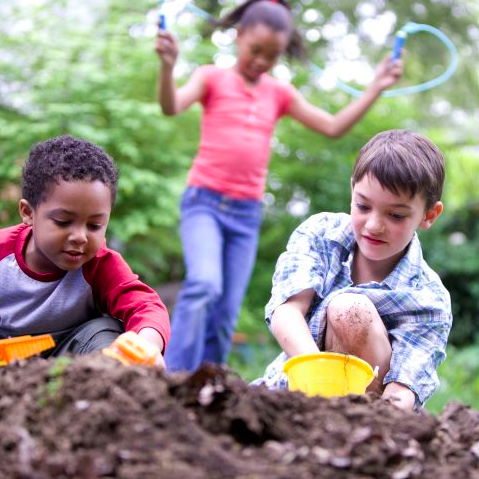 Due to the use of leaded gasoline and facilities built on properties formally used for industrial purposes, schools and community parks have hazardous concentrations of toxins in the soil where children play. Urban Health Alliance, Race 4 the environment is dedicated to conducting tests on playground soil and athletic fields at schools throughout Southern California in order to protect the children and families who attend and play at these locations. UHA is prepared to perform water quality studies for various ponds, lakes, lagoons and tributaries at beaches located in coastal communities throughout Southern California in order to make our state beaches and recreation sites healthy again and to protect the people and marine life. Our goal is to locate the source of any contamination and report the source to the appropriate news regulatory agency for enforcement and mitigation. 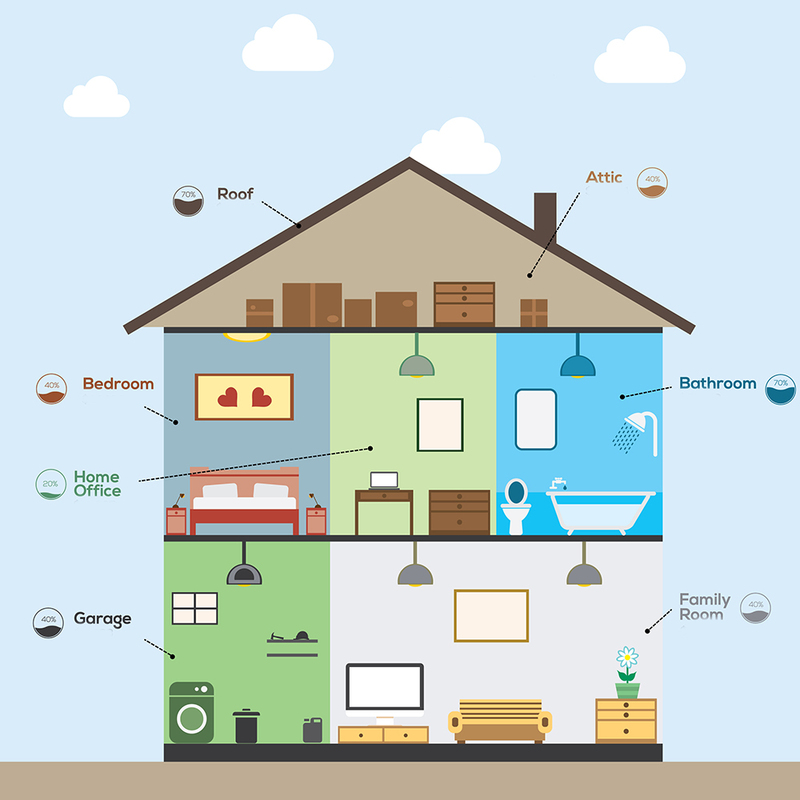 UHA identifies, assesses, and evaluates household hazards, including lead-based paint, mold, and asbestos. In-home toxins such as mold, chemicals, and lead can impact our children’s health by causing respiratory problems, triggering asthma, or causing lead poisoning. Urban Health Alliance, Race for the Environment provides education and resources for families on ways to create a healthy indoor environment for themselves and their children. COPYRIGHT 2017. ALL RIGHTS RESERVED. design by g4 design house.